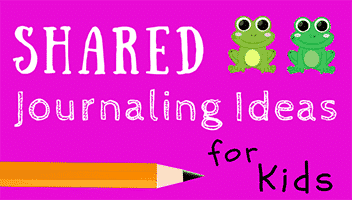 Writing Prompts for Sharing Journaling— Though parents often intend to spend quality time connecting with their kids, it’s easy to get sidetracked by life’s many distractions and responsibilities. However, by scheduling time and activities to share together, you can foster connection and promote a greater sense of self-worth in your child. deeper relationship and a set of memories that you’ll treasure for years to come. 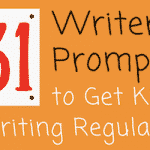 In these 55 new journal prompts, you and your child can answer questions together and discuss the similarities and differences in your responses. You’ll reflect on the dynamic of your family and the qualities that define each of you as individuals. Together, you can also examine past successes and future goals. As you journal, you’ll both become more comfortable expressing your ideas through writing and sharing your deepest thoughts with one another. 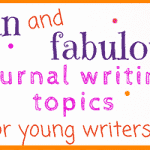 Journaling also promotes the creative process and improves your child’s self-esteem, as it emphasizes the value of his or her thoughts. 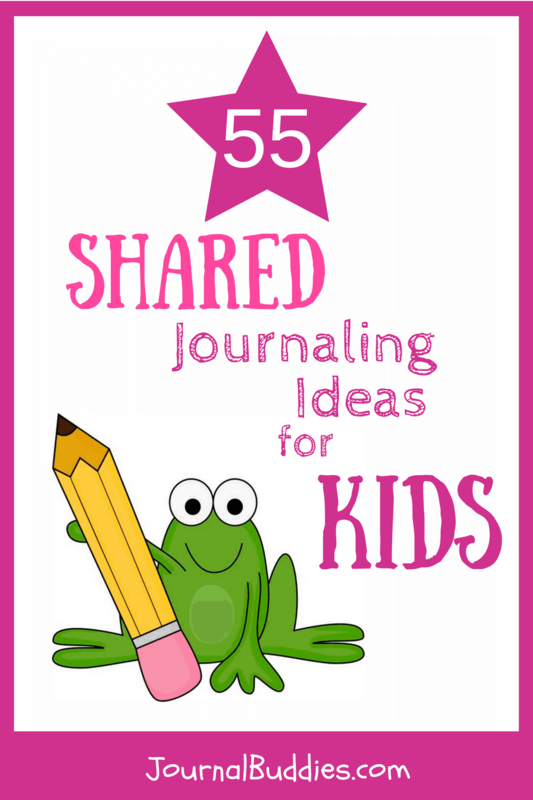 Shared journaling is one of the best ways to develop a closer bond with your child. 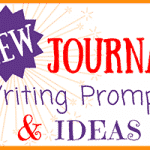 Use these new journal prompts to reflect on the places you’ve been and the places you’ll go together. 1. What is your favorite memory together? 2. What is your greatest responsibility? 3. What will your life look like in 10 years? 4. What is the hardest part of growing up? 5. 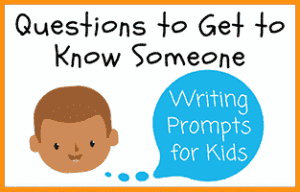 Write about an interesting person in your family. 6. What values are most important to your family? 7. What does it mean to be part of a family? 8. What kinds of feelings do you associate with your home? 10. Who is your closest friend? 11. Have you ever wished for a second chance? 12. 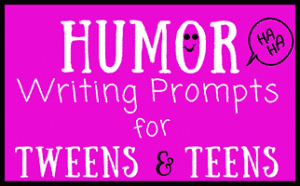 Write about a strong memory or an experience that changed your life. 13. 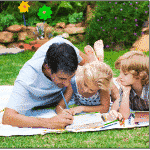 What is your favorite family activity? 14. Is it hard for you to share secrets with other people? 15. 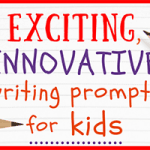 Write about a new activity you want to try. 16. What is the greatest lesson you’ve ever learned? 17. What are your dreams for the future? 18. Who is your greatest hero? 19. What has your family done well this year? 20. How do you feel when you try new things? 21. How does your family handle arguments? Does this strategy work well? 22. What does it mean to be a good parent? 23. What does it mean to be a good child? 24. 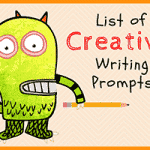 Write about one of your strongest beliefs. 25. How should family members help one another? 26. 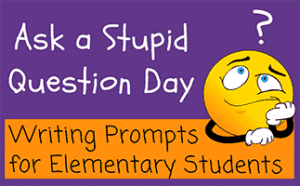 What is something you would like to learn about? 27. 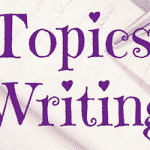 Write about your favorite place. 28. What does inspiration feel like? 29. How do you feel when you help another person? 30. Where would you like to go for a family vacation? 31. How can your family become involved in the community? 32. What kind of feelings do you get from your neighborhood? 33. Is there a difference between a “house” and a “home”? 34. What are some of your family’s greatest successes? 35. Describe yourself in five words. Why did you choose these descriptions? 36. Describe your parent/child in five words. Why did you choose these descriptions? 37. How have your favorite activities changed since you were younger? 38. Is there anyone in your extended family that you’d like to get to know better? 39. How do you feel when someone hurts you? 40. How does your home reflect your family? 41. 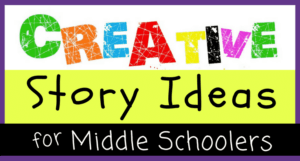 How do you feel when you come up with a new idea? 42. 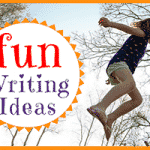 Write about a favorite childhood memory. 43. Write about the impact you want to have on the world. 44. 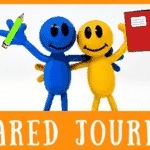 How do you feel when you journal? 45. If you could meet anyone in the world, who would you like to meet? What would you say to him or her? 46. Why is it important to work hard? 47. What does it feel like to have a dream? 48. Is it hard to ask for forgiveness? 49. What is the hardest thing you’ve ever done? 50. How are you similar to your parents? 51. What are your family’s goals? 52. Do you like your family’s arrangement for chores? Could it be improved in any way? 53. Write a letter to your future self. How do you think you will change in that time? 54. How do you fit into your family’s dynamic? 55. 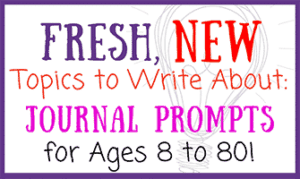 How has journaling with your parent/child improved your relationship?